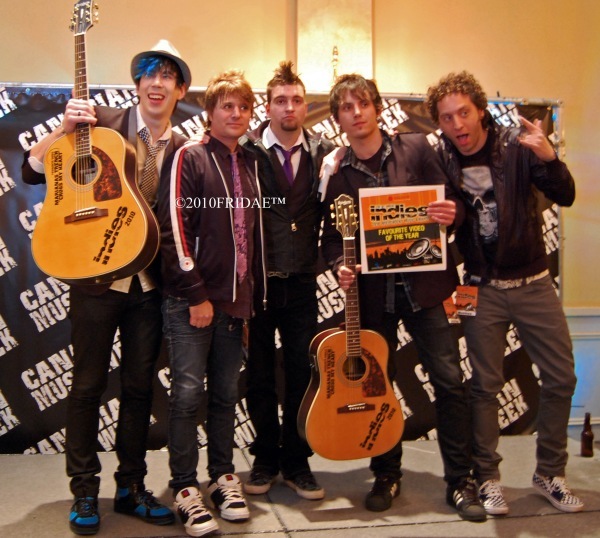 MATT WEBB OF MARIANAS TRENCH TO RELEASE NEW EP! TORONTO, ON – JUNO Award winning guitarist of Marianas Trench, Matt Webb, will release his new EP, Right Direction (604 Records/Universal Music Canada) on February 4. Exploring a simplistic approach to recording his solo effort, the four-track EP includes the soulful first single “Right Direction,” slated for radio release next month. Available for pre-order beginning January 21 via the 604 Records Store, fans who order in advance will get a signed copy of the release. iTunes will also host an exclusive version of Right Direction, which will include two additional b-sides. This March, backed by a full band, Webb will tour across Canada with special guests Fake Shark – Real Zombie! and Jessica Lee. Recorded at Armoury Studios, Webb along with lauded producer Kevin “Kevvy Mental” Maher,drummer Al Glassford, bassist Peter Davyduck and pianist Andrew Belson crafted Right Directionwhich takes a distinct turn from the elaborate pop rock anthems Webb and his band are known for. The result? A mid-tempo release that’s endearingly raw, honest and lyrically graceful. The jazz-inspired drums on “Heartbreaker,” and acoustic fingerpicking on “123,” accentuate the EP’s melodic vibe, and highlight Webb’s acute attention to detail.